We are so glad to have you join us. 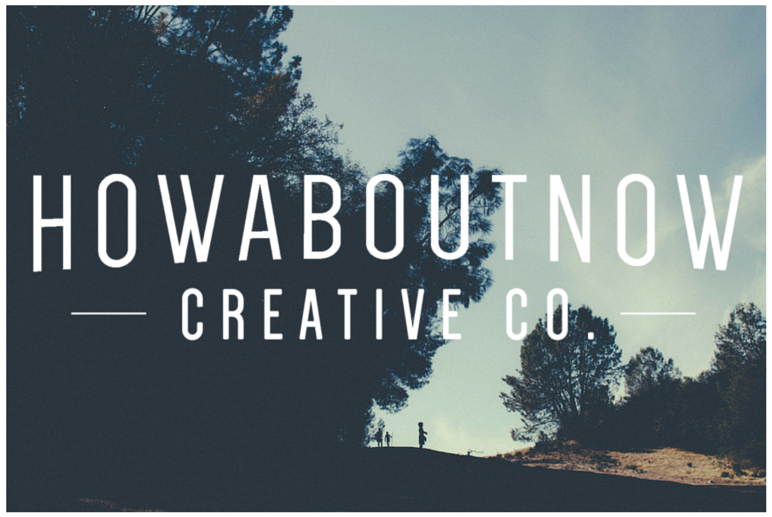 Welcome to our first blog post for How About Now Creative Co. Please, take a look around and get excited because we are working on getting the site complete, and gearing up for new projects at the end of the summer! As we grow this business, we always love to hear your input, so please let us know if you'd like to see more or less of something. Or if you have any questions at all! We look forward to sharing our experiences as business owners, designers, and creatives.